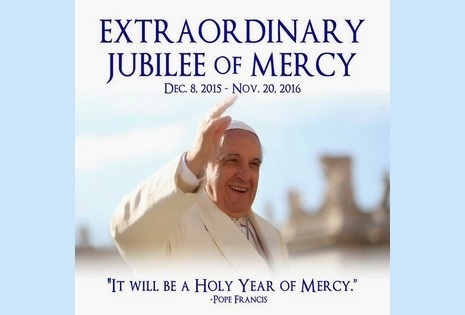 The Year of Mercy officially closes on 20 November, 2016. 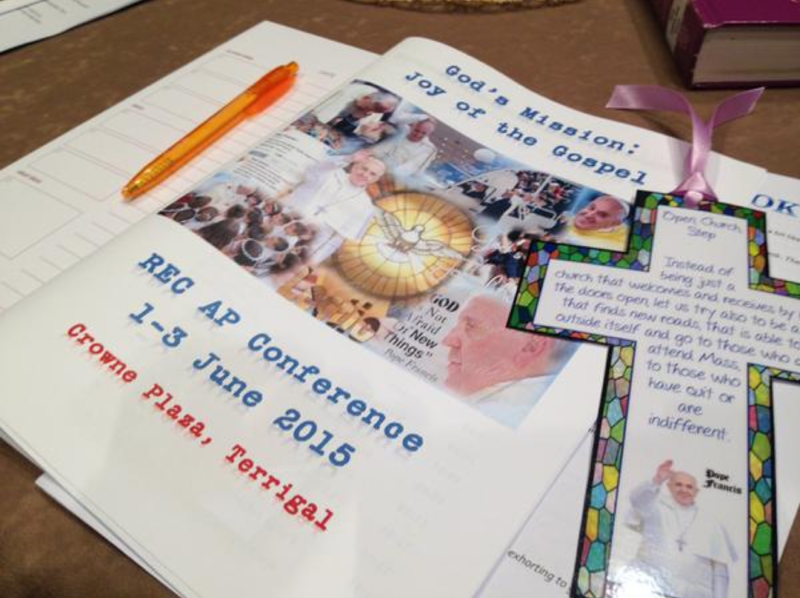 This also brings to a close the CSO’s three year focus: God’s Mission: Joy of the Gospel. Thank you for your wonderful participation as we have explored together Pope Francis’ call to be a more joyful, outreaching, merciful church. We close this series of Joy Notes with a Prayer Leaflet which may be a helpful resource for staff prayer and newsletters in closing the Year of Mercy. The Prayer Leaflet works well with a song such as Let Your Mercy Wash Over Us (Trevor Thomson). The resources that have accumulated at the God’s Mission: Joy of the Gospel website will continue to be accessible in 2017. All are invited to the celebration of Mass for the Closing of the Jubilee Year of Mercy at Our Lady of the Rosary Cathedral, Waitara, on 20 November 2016 at 6.00pm. Bishop Peter Comensoli will preside, and the Holy Door at the Cathedral will be closed. 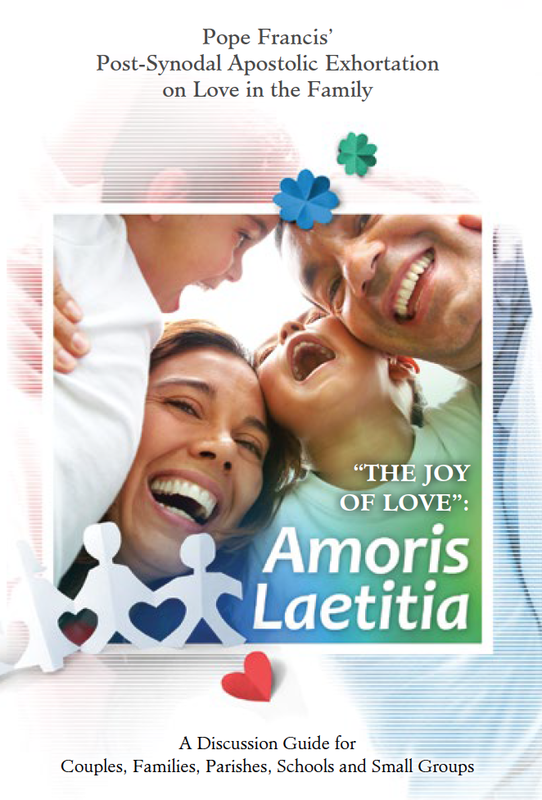 The Office for Evangelisation Broken Bay Diocese has produced a discussion guide for exploring Amoris Laetitia (‘The Joy of Love’), Pope Francis’ exhortation on love in the family. Read the full document here at the Vatican website. Stop, rest, prepare for a few moments of reflection. 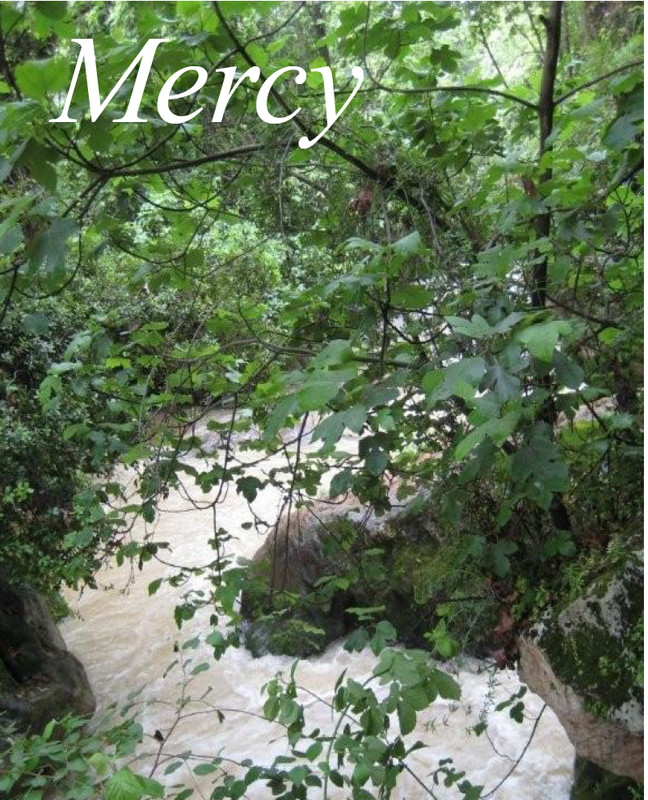 Turn to Page 46-47 of the River of Mercy book. Peruse the scripture verses on p.47 and then focus on one, sitting with their chosen text for a few moments. Lead the group through the steps of the Examen on p.46, pausing at each step to allow private reflection as you go. Finish with the song Let Your Mercy Wash Over Us (Trevor Thomson). ﻿Fr Robert Barron﻿ (now Bishop Barron) offers a concise view of the basic thrust of the Joy of the Gospel in this 9 min video. America Media offers a quick moving 4 ½ min video with “Ten key points” of the document, with presenter Fr James Martin SJ. See too this 6 ½ min video-reflection, with images of nature and quotes from the document. America Media offers, in 4 minutes, five key points from The Joy of Love. Of course, no commentary ever replaces reading the document directly. Find all of them at the Vatican website. Below is a memorable quote from The Joy of Love (Amoris Laetitia) to share with staff and parents. See full document ﻿here﻿. 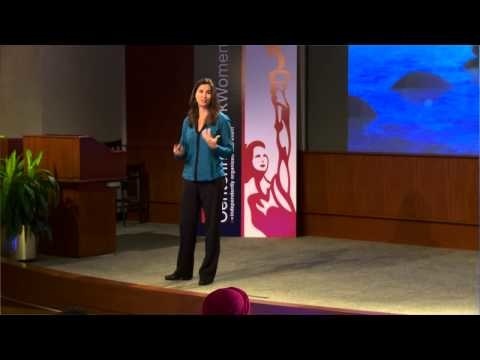 Related to this point is: “Connected, but alone?” This TED Talk is a prophetic plea for the recovery of solitude and personal presence amidst a technology-saturated world. 18min. While Lectio Divina is a method of praying with scripture, Visio Divina (Latin for "divine seeing") is a method for praying with images or other media. This method has been offered in workshops at recent spirituality days for staff and parents. Find Notes/Handout ﻿here﻿, and the link to a helpful article by Tim Mooney here. Use it with students… it’s amazing what they will see! 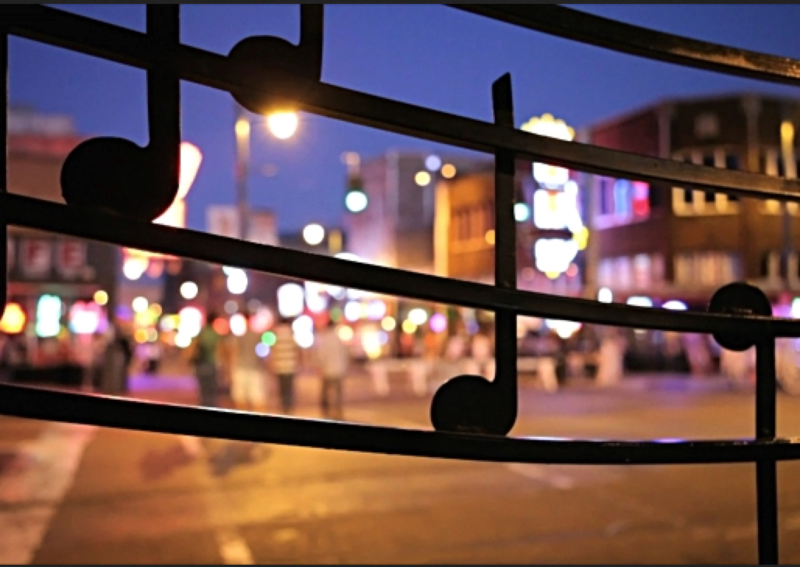 Music is a powerful way to share the joy of the Gospel. Here is an workshop to explore the power of music and song as a means of prayer and of reflecting on our relationship with God, others and all of creation. 'Your Journey, Your Song' facilitated by Beth Riolo & Marianne Patton. Cost: $25. See flyer for further details. Mercy and mothering amidst the mayhem. Mums come together to stop, revive and survive! This 4min video offers a glimpse into two Spirituality Days for Mums held on the Central Coast last Term, with about 40 participants each at beautiful locations. These two groups began from small seeds of 2-3 parents in a school gathering for short bursts of reflection and connection. This listing offers 25 films that show us visions of a world so often lacking in mercy, as well as worlds in which one merciful act alters the landscape of human experience forever. 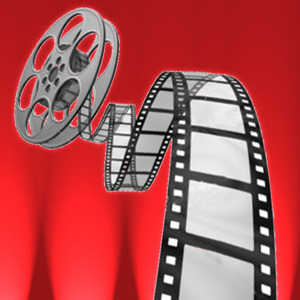 Produced by the Arts & Faith online community, this list spans 93 years of cinema, from 1921’s The Kid and The Phantom Carriage to 2014’s Love & Mercy. The 12th National eConference, Mercy: A Way of Being in the World, will commemorate the Jubilee Year of Mercy and take up Pope Francis’ invitation to explore this central element of our faith. Speakers: Mr Phil Glendenning, Sr Veronica Lawson rsm, Archbishop Mark Coleridge. What’s the latest on the Pope’s tour? Tune in to watch how the excitement continues among schools through the north shore of our Diocese! This Pope is sure keeping us on our toes! All these documents and initiatives share a common theme: MERCY. To be a disciple of Jesus is to walk gently and humbly with each other, with the earth, with our families, with our God. 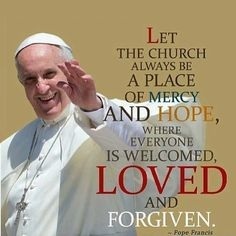 By living well this Year of Mercy, we can impart a core message of all these papal messages. 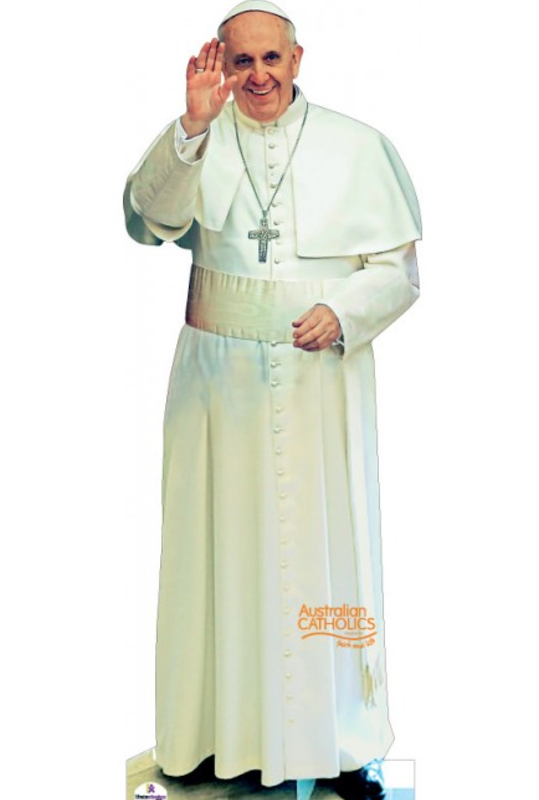 Pope Francis is a reader-friendly pope. Most of the time he refrains from ‘churchese’ and uses ordinary speech. So don’t be put off by the length of these documents, just read a little bit, as often as practical. 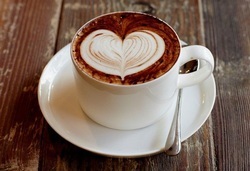 You will always find there something – a word of encouragement, an inspiring turn of phrase - to make your heart sing. 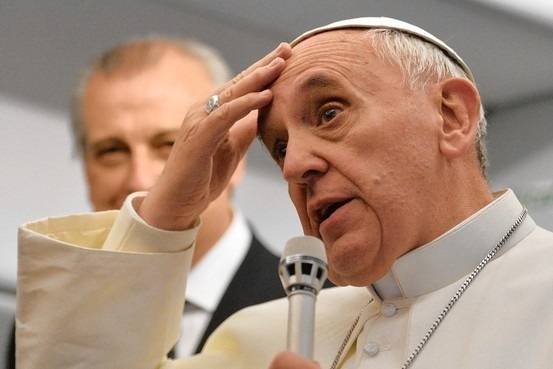 Francis is a Pope who speaks with gestures as much as words. Likewise, our own concrete actions and gestures, undertaken with love and authenticity, can speak volumes. 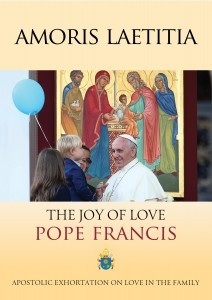 Pope Francis’ new document on ‘Love in the Family’ More info at the DBB website. Below is one memorable quote from The Joy of Love (Amoris Laetitia). Share it with staff, parents. A further selection of quotes can be found ﻿here﻿. Read full document here. In the Joy of Love, Pope Francis reminds the church that it has been “called to form consciences, not to replace them” (37). Pastors, therefore, need to help people not simply follow rules, but to practice “discernment,” a word that implies prayerful decision making (304). Discernment is not something one does ‘out of the blue’, it calls for a regular habit of listening to the movement of the Holy Spirit in our daily lives. The Ignatian Examen is one excellent tool for doing just that, one that the Pope Francis himself (as a Jesuit) practises daily, and one that draws deeply from our Catholic tradition. It is heartening and exciting to know that so many of our Broken Bay schools are teaching their students, teachers and parents the daily Examen, and thereby equipping them for life in a habit of spiritual discernment. Great work! To review resources click here. Also of interest: this Catholic Update article on the Examen. And these resources for staff formation. Year of Mercy: where do I find information? 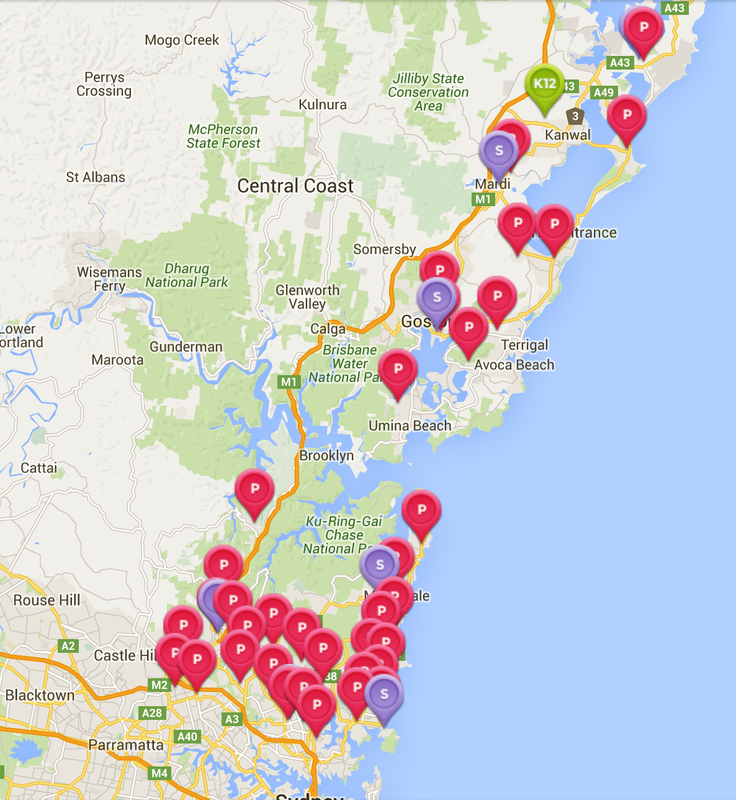 The Diocese of Broken Bay has a Year of Mercy page including an events brochure and prayer card. It also advertises an app 365 Days to Mercy by Catholic Parish Apps. And it has a link to Reflections on the Works of Mercy (Melbourne Archdiocese). Mission Services has a Year of Mercy tab on its Joy of the Gospel website. Let your mercy wash over us (Trevor Thomson). This one is being enthusiastically embraced by education personnel; it works perfectly with your River of Mercy booklet. 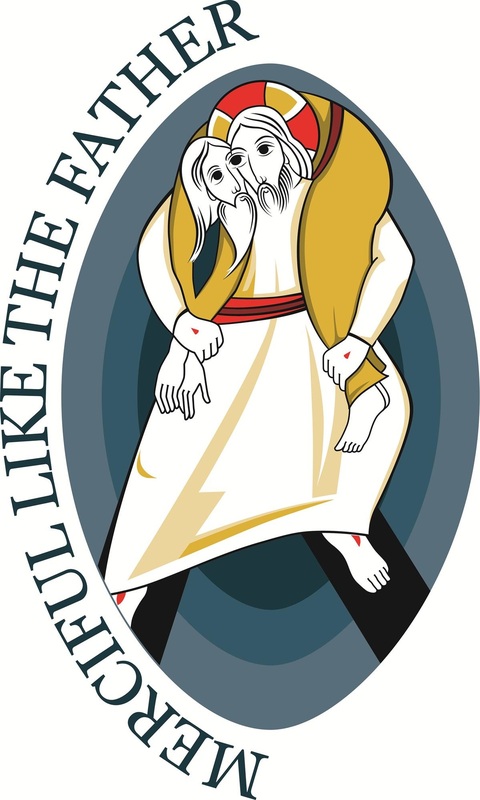 The official hymn for the Year of Mercy is a beautiful, contemplative piece. 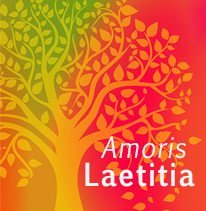 Download music and lyrics at the Vatican Jubilee website. How can mercy be taught to children? 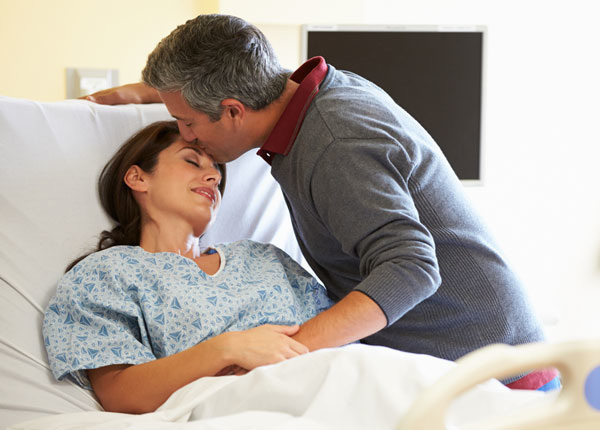 “The family is the hospital closest to us: when someone is sick, they are cared for there, where possible …. It is the first school of mercy, because it is there that we have been loved and learned to love, have been forgiven and learned to forgive. What’s the latest on the Pope’s tour? 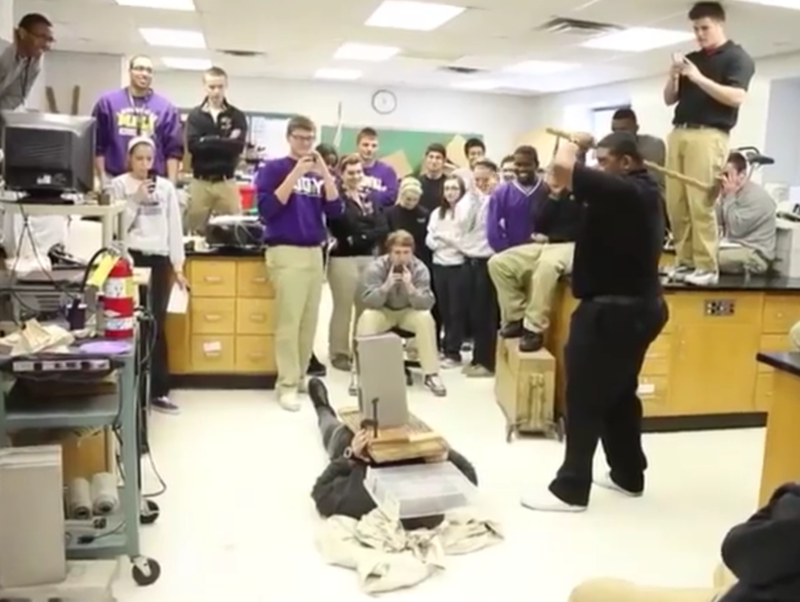 Tune in to watch how the excitement continues among schools through the north shore of our Diocese! 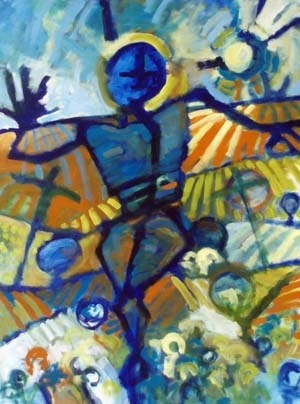 www.dbbjoytour.blogspot.com.au. 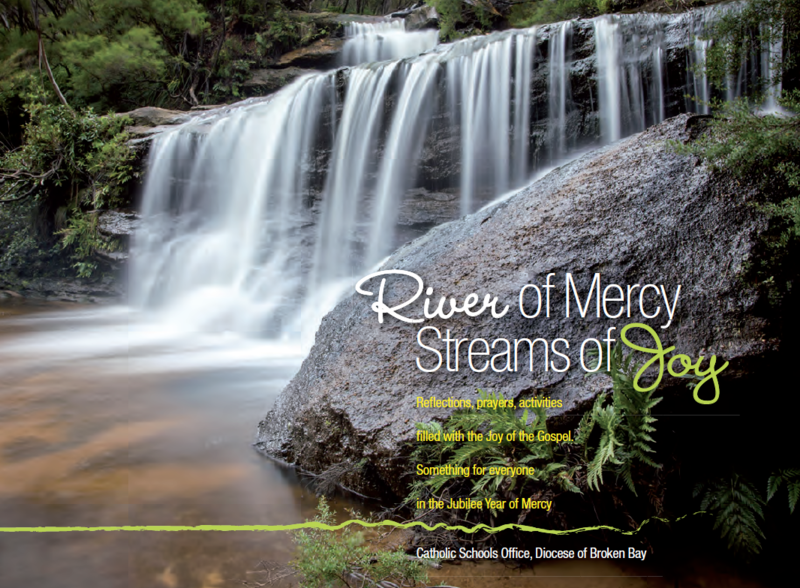 Ready for the start of the 2016 school year, Catholic Schools Office is offering an attractive and thought-provoking booklet, River of Mercy, Streams of Joy, to assist the formation and work of school leaders, teachers and parents. It offers a range of inspiring and practical ways to celebrate and embrace the Jubilee of Mercy in our schools and homes. The 50 page booklet will soon be followed by a PPT version as well as an audio-visual resource suitable for meditative prayer. 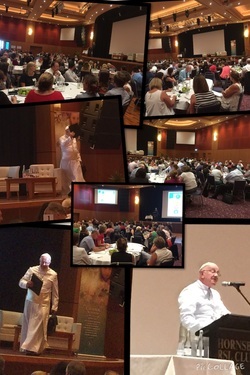 For further information please contact Sallyanne Butel on 98470294 or email Sallyanne.butel@dbb.catholic.edu.au. The Jubilee Year of Mercy extends from 8 Dec 2015 to 20 Nov 2016. For Broken Bay schools, in 2016 this means the ongoing unfolding of our three-year process God’s Mission, Joy of the Gospel, accented by the theme of ‘mercy’. · Mission Services has a Year of Mercy tab on its God's Mission: Joy of the Gospel website. A mercy prayer for Australian WYD pilgrims. Find it here. 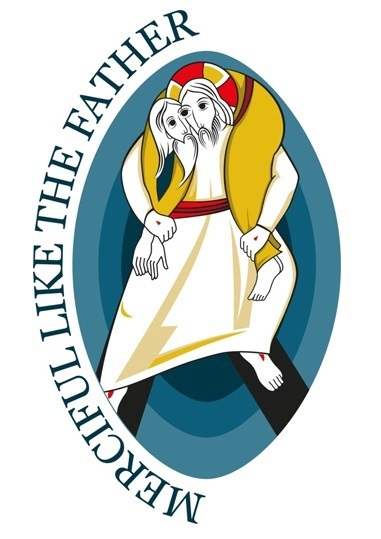 See too this Prayer Card at the Diocesan Jubilee of Mercy page. 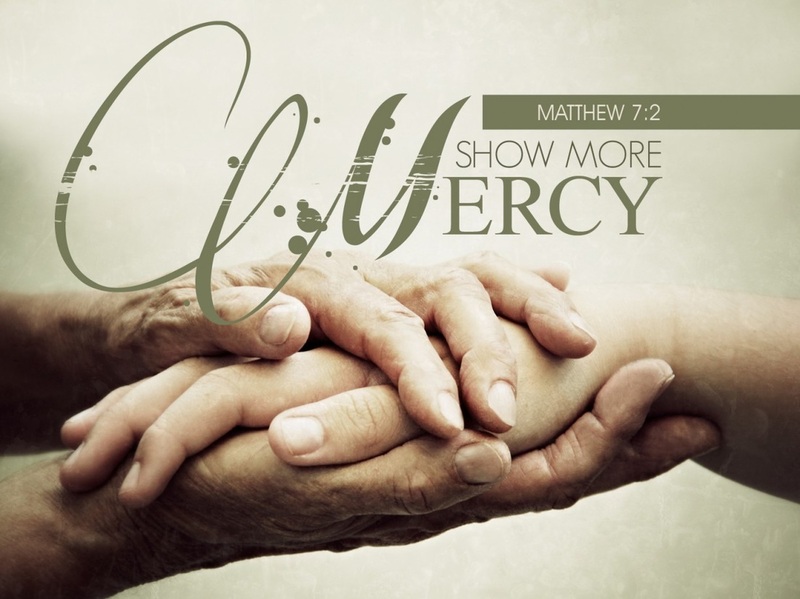 To inspire and hearten our families to live God’s mercy our Diocese of Broken Bay offers this prayerful resource so that the mercy of God might truly come alive in our homes, with a special focus on the corporal and spiritual works of mercy. Parents can choose, and accompany their children to undertake, particular works that best suit their household or circumstance. The resource might also be useful as a teacher’s reference for classroom discussion. 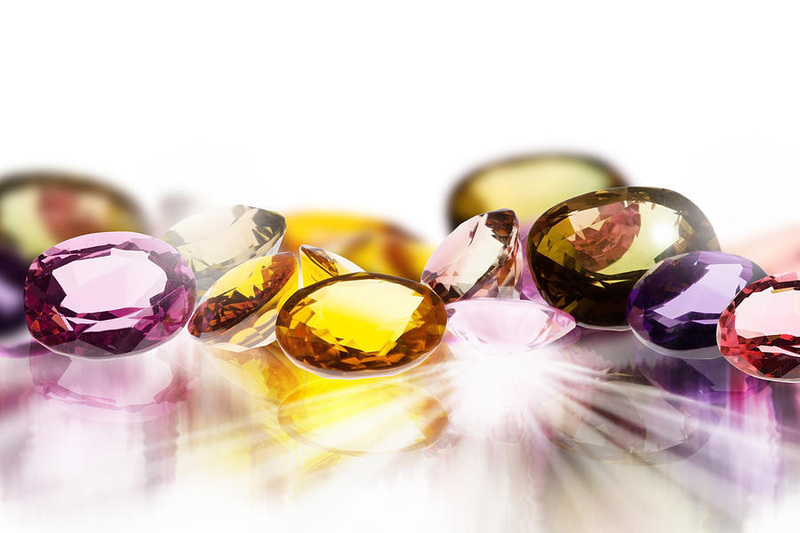 Something to ponder: how the tangible, practical items of our lives symbolise deeper gifts from God! These images are taken up in the booklet River of Mercy, Streams of Joy. “I said it sincerely to the prisoners of Palmasola, in Bolivia, to those men and women who welcomed me so warmly. I reminded them that even Saint Peter and Saint Paul had been prisoners. I have a special relationship with people in prisons, deprived of their freedom. I have always been very attached to them, precisely because of my awareness of being a sinner." These Joy Notes are alerts to resources, website updates, and ‘quotable quotes’ relating to the Joy of the Gospel. 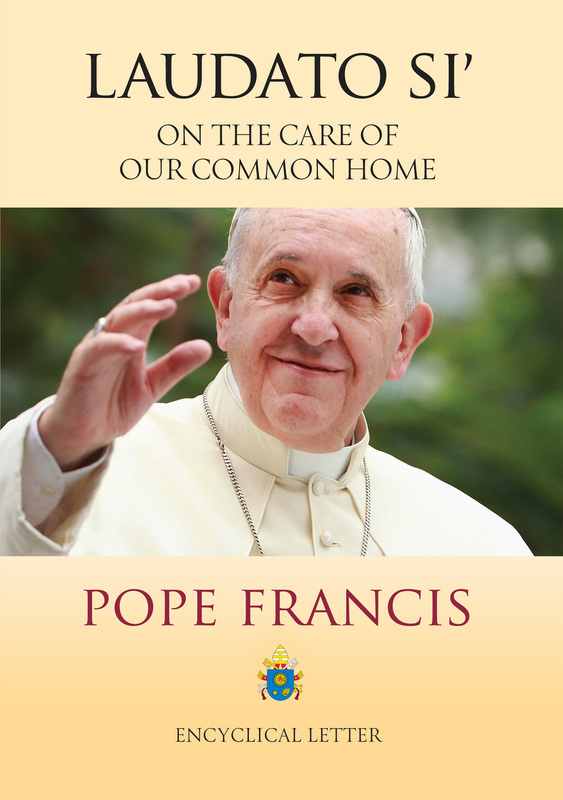 This issue includes material on the Pope’s recent encyclical Laudato Si’, On Care for our Common Home. Further ideas and resources can be accessed at the Joy of the Gospel Weebly, including a What’s New update. 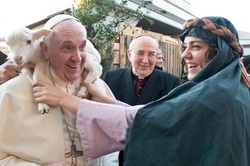 Pope Francis: “The task of evangelisation operates within the limits of language and of circumstances…. A missionary heart is aware of these limits and makes itself ‘weak with the weak... everything for everyone’ (1 Cor 9:22). It never closes itself off, never retreats into its own security, never opts for rigidity and defensiveness. It realizes that it has to grow in its own understanding of the Gospel and in discerning the paths of the Spirit, and so it always does what good it can, even if in the process, its shoes get soiled by the mud of the street.” (EG, #45). 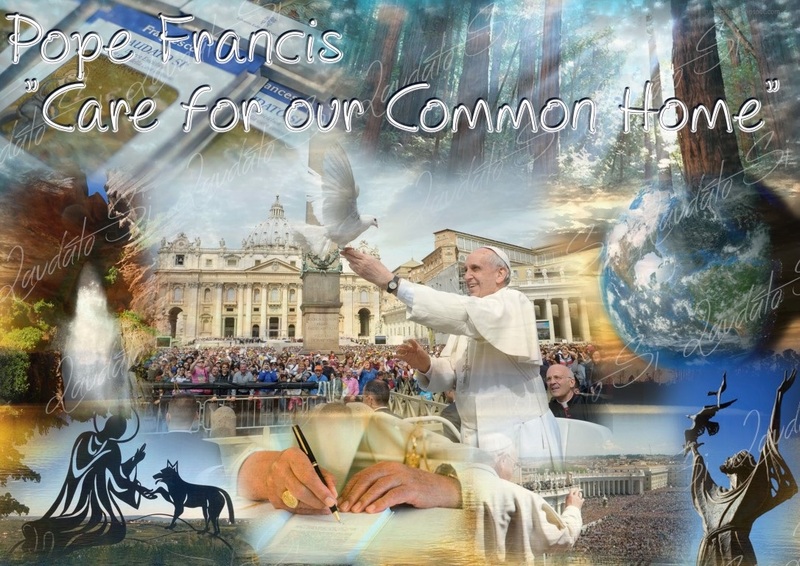 Laudato Si', On the Care for our Common Home, is a remarkable piece of papal teaching. Find links to commentaries, discussion guides, prayers, and the document itself, here at the God’s Mission: Joy of the Gospel website. Since the release of the Pope’s encyclical a number of resources have been developed ‘in house’ by the CSO. Two helpful leaflets on Laudato Si’ produced by Ed Services for use for staff prayer can be found here, along with other resources. Here are 50 Ideas for Making Laudato Si’ part of Parish Life. How might these inspire concrete action in our schools? 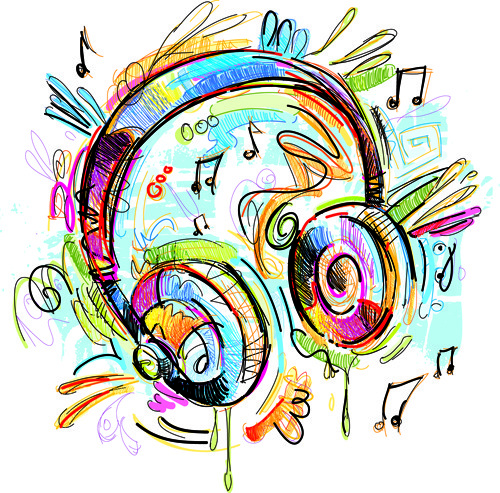 · Invite some of your talented musicians to write a song in praise of creation. · Review your recycling procedures. · Mark the Feast of St Francis. · Start a school community garden. · Introduce to your school “A prayer for our earth” found in Laudato Si’ #246. · Look for simple ways to share your gratitude for life. The brilliance of the Examen is explained in five-minute capsules, with Martin Scroope and teachers, students, parents of Broken Bay. · Examen: What is it? On 19 July the Pope spoke about the Gospel in which Jesus takes his Apostles “to a secluded place” to rest after their experience of mission. But when he arrives there he finds that a crowd has already gathered. What’s the latest on the Pope’s tour? Find out at: www.dbbjoytour.blogspot.com.au. 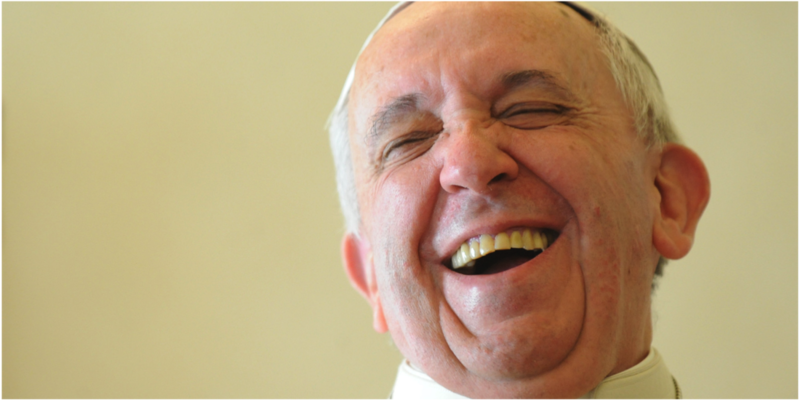 Pope Francis has a sense of humour, but did Jesus? Fr James Martin, S.J., speaks about the importance of humour and joy in the journey of faith. ﻿﻿Watch this video﻿﻿ – it will make you laugh while hearing some profound gospel truth! It's long, so you might want to skip the introductions (start at 9.37) and come back to it periodically. Further ideas and resources can be accessed at the Joy of the Gospel Weebly, including a What’s New update. “Jesus breaks through the boring categories to which we try to limit him, and he constantly amazes us by his divine creativity” (EG #11). “Do not be satisfied with a mediocre life. Be amazed by what is true and beautiful, what is of God” (Pope Francis, Twitter post, 27 Jan 2014). Thanks to Stephen Bevans, we now have access to 100 PPT slides brimming with quotable quotes from Evangelii Gaudium. · Peruse the slides as a refresher to the Conference input. · Select a section to present at your next SSD. · Choose a theme to reflect on at a staff meeting. · Find a quote for your newsletter. · What does JoG mean for Mission? · What does JoG mean for the Church? · What does JoG mean for Catholic Schools? ﻿﻿View this video﻿﻿ about a teacher and father who embodies and witnesses to the joy of the Gospel and the love of God. We’ve saved the best tweets from our REC and Assistant Principal Conference using a program called Storify. Click here to view the summary of Tweets. To recreate the lovely Cross bookmarks with ‘joy quotes’ provided at our REC Conference (courtesy of Sally-Anne Butel), click here and choose "save as" option. Bookmarks were printed, laminated then cut to cross shape. Use a hole punch for the ribbon. These and more gems are coming to your school as a gift of the CSO in a gorgeous little book titled: Dear Young People: Inspiration from Pope Francis for Everyone (by award-winning illustrator Michael O’Neill McGrath). Open these pages, look and learn, and be transformed! “We need to look at our cities with a contemplative gaze, a gaze of faith which sees God dwelling in their homes, in their streets and squares” (EG, 71). The whole first day of the REC Conference was devoted to an experience of the Ignatian Spiritual Exercises, expertly led by Mr Martin Scroope. As the saying goes, ‘it is impossible to love at high speed’ and the desire of Mission Services was to offer RECs an opportunity to slow down in the presence of God, and to listen deeply to the movement of the Spirit in our lives. Prayer Idea #1: “Be Not Afraid” – using Bob Dufford song with roll call of participants. Click here for Monday morning conference PPT. Well it is 10.12am and I am exhausted. So far I have run a briefing for staff at 8.20am, but the calendar of events was so confusing I gave up on that. The principal is at a principals’ day. The AP is at a funeral. The stage 6 and 4 coordinators are not here today. I am in charge basically and during homeroom a year 8 student takes off as he is asked to put his mobile phone away and we start a full school hunt for him. I can’t deal with that anymore as I have to go and teach period 1. While teaching the front office calls 3 times with updates on the missing kid who is found out the front gate and parents called and taken home. Then I get a call to go at the end of period 1 to McDonalds as 4 of our kids are there swearing and making a public nuisance and should be at school. I go driving off there to not be able to find the monkeys. And to top it off I have already been in contact with help desk as well as I can’t get into anything on my computers etc. Great start to the morning. A staff member left me a gift of wine and box of coffee pods on my desk - I think all will be gone by 3.10pm. Hope you are all having a wonderful day too! love from… "
Follow the Pope’s tour, starting at St Brendan’s Lake Munmorah at: www.dbbjoytour.blogspot.com.au. Stephen Bevans shared this little known pact at the time of Vatican II that came as a surprise to Pope Francis when informed about it. Click here to read more. Would you, could you have signed up to the pact? These Joy Notes are alerts to resources, website updates, and ‘quotable quotes’ relating to the Joy of the Gospel. Many more ideas and resources can be accessed at the Joy of the Gospel Weebly, including a What’s New update. 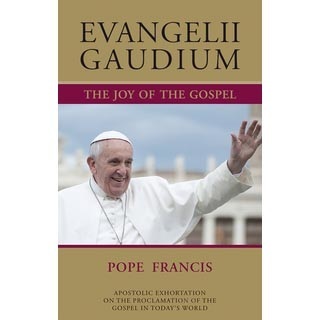 One way to ‘break open’ Evangelii Gaudium, The Joy of the Gospel, for staff is to take a theme, a particular image, or a single sentence from the document and explore it in various ways. The example offered here demonstrates how OLSS Terrigal used the theme ‘open doors’ in three prayer moments on their staff spirituality day. 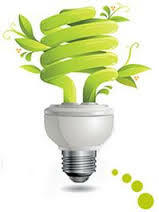 Find further ideas here and here. Religious and secular leaders have been analyzing the leadership style of Pope Francis and discussing its impact on the world. See the GMJOG website for a number of videos and articles on this topic. (This section is part of Leading Mission Module 1). “Though it is true that this mission demands great generosity on our part, it would be wrong to see it as a heroic individual undertaking, for it is first and foremost the Lord’s work, surpassing anything which we can see and understand. You may like to share this item in your school newsletter. More gems from Pope Francis and the Gospels here. Would you like some joy with that? All presentations from the 22 January Leadership Forum are now available at the ﻿﻿GMJOG website﻿﻿ – that is, video recordings of Geraldine Doogue, panelists, schools’ contributions, plus notes, handouts, and PPTs. 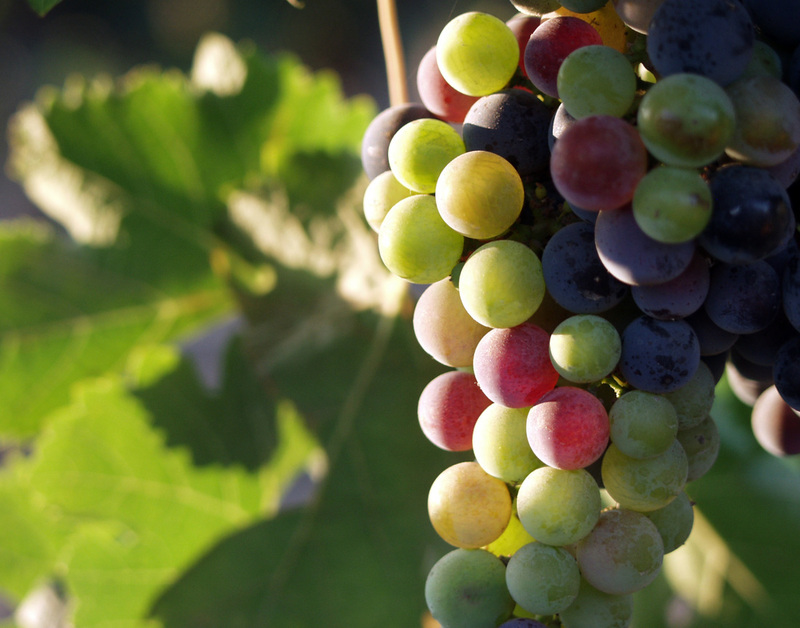 One way to ‘break open’ The Joy of the Gospel for staff is to take a theme, a particular image, or a single sentence from the document and explore it in various ways. The example offered here demonstrates how OLSS Terrigal used the theme ‘open doors’ in three prayer moments on their staff spirituality day. Find further ideas here and here. 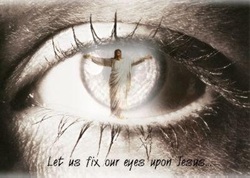 "Fix your gaze on Jesus, not soap operas"
‘In your home, 15 minutes, take the Gospel, a small passage, imagine what happened [in the Gospel story] and speak with Jesus about it. 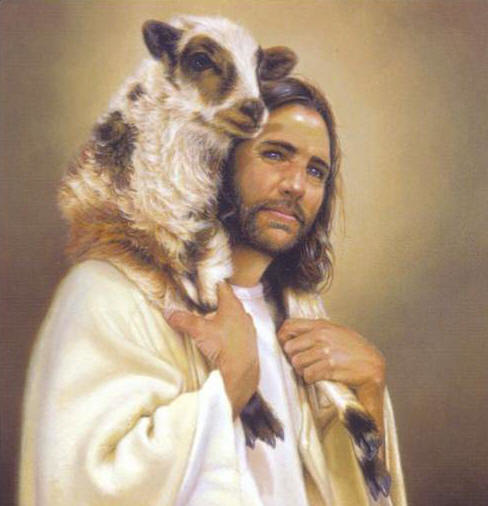 Thus your gaze will be fixed on Jesus and not on soap operas, for example. Your ears will be fixed on the words of Jesus and not so much on the gossip of the neighbours," he said. To assist with the follow up, approximately three times a term Mission Services will forward these Joy Notes with alerts to resources, website updates, and ‘quotable quotes’ relating to the Joy of the Gospel. This bulletin will be brief, we won’t overwhelm you with items! But know that many more ideas and resources can be accessed at the God's Mission: Joy of the Gospel Weebly, including a What’s New? update. 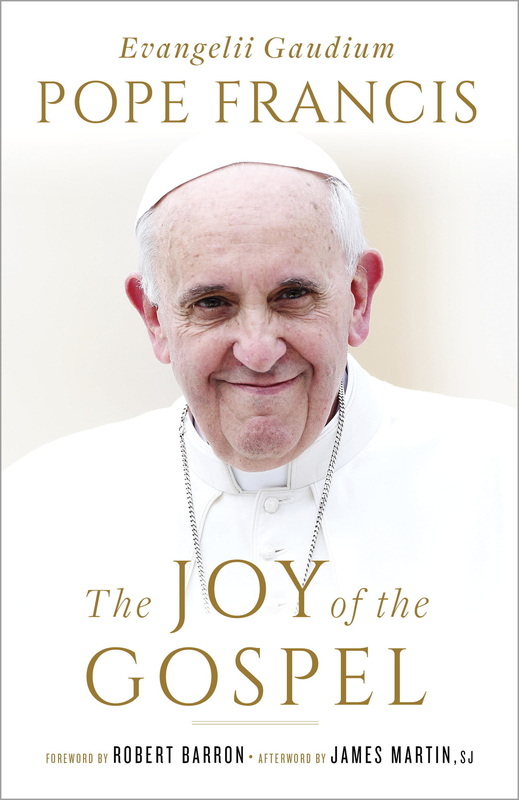 Not sure where to start with breaking open ‘Joy of the Gospel’ with staff? Here is one suggested plan (Word/PDF), modelled on the recent Forum. Further templates are available here. Mission Services Team members will be in contact with schools who indicated on 22 January they are looking for support. Read the full text here. You may like to share this item in your school newsletter. One way to develop this ‘contemplative gaze’ is to make the Examen part of our lives. 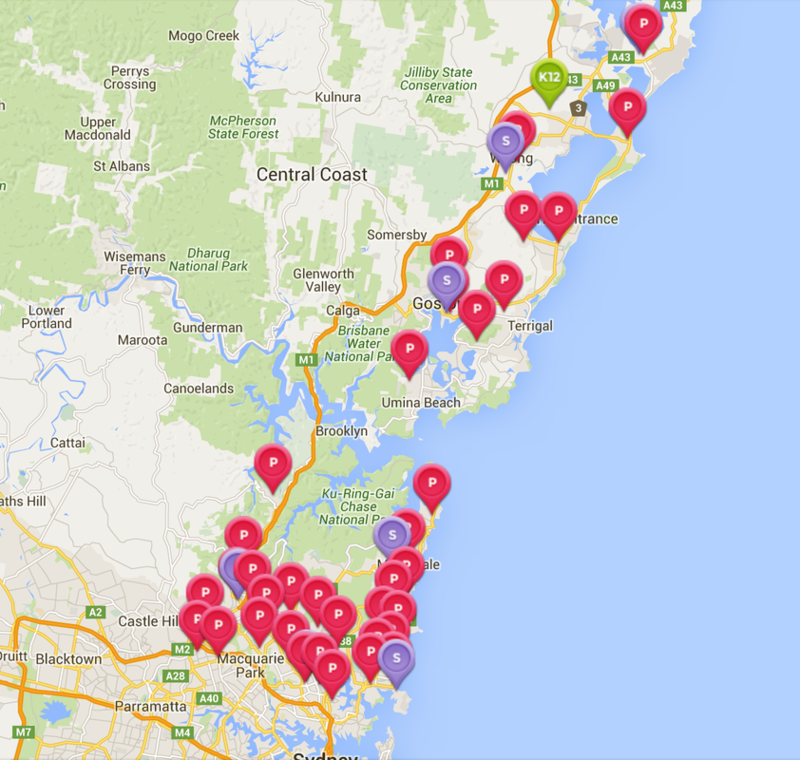 Staff now have access to all Broken Bay Institute e-Conferences. E-Conferences can provide the resources for an entire staff formation day or series of meetings. Click here to access this library of excellent presentations by top scholars, leaders and practitioners. 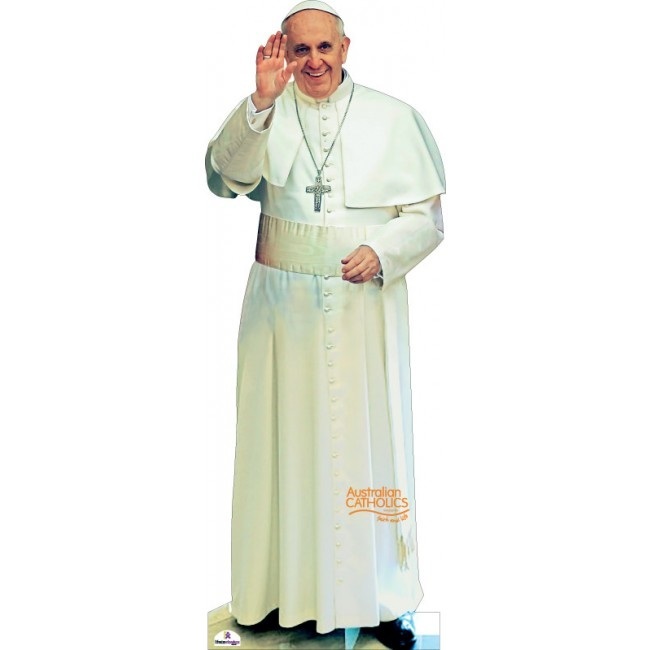 In 2014, the e-Conference focused on 'Pope Francis: Modelling the Ministry of St Peter'.